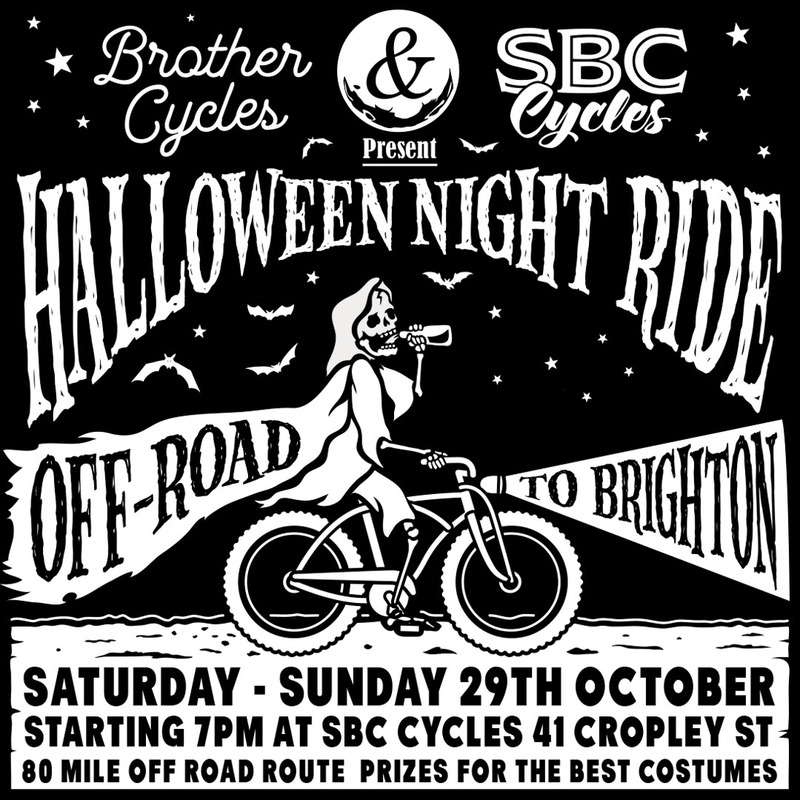 This Halloween we’re organising something really special with the guys from SBC Cycles – an 80 mile off-road night ride from London to Brighton! 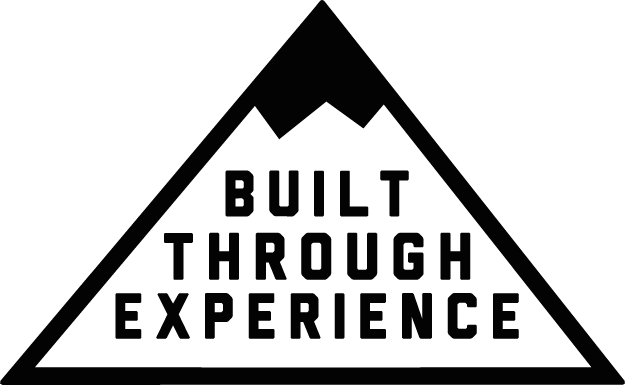 Plan is to meet at the SBC shop for 7pm on Saturday 29th October for a couple beers before riding into the night! So if you’ve got no plans, join us. If you do have plans, cancel them, and join us. It’s going to be awesome. The route is mostly on smooth gravel paths however we recommend knobbly tyres, especially if we’ve had any wet weather. Oh… and make sure you wear some fancy dress… we’ll have a couple prizes for our favourites!